Gregory House is a purpose-built care home which embraces and balances the management of risk with comfort, homeliness, dignity, respect and choice. 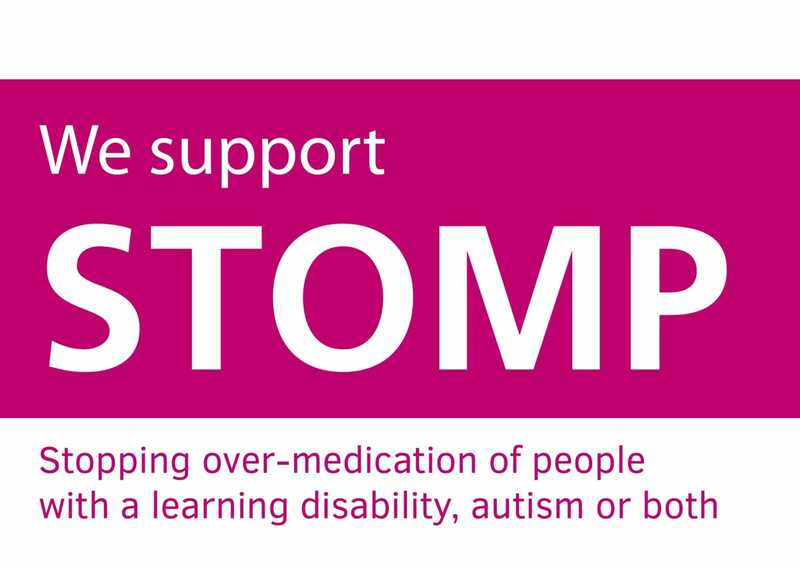 It is a specialist service for men and women with a learning disability, autistic spectrum disorder and / or complex conditions such as mental health issues, personality disorder and behaviours considered as challenging. We are also able to support individuals with a forensic history. Gregory House is suitable for those individuals who are stepping down from hospital or whose placement within the community has broken down and also offers respite provision. The service provides registered nursing care in four small units. 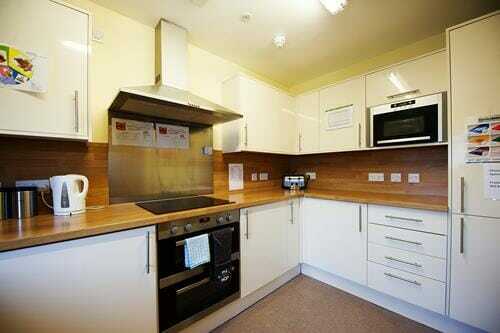 Each of these units has en-suite bedrooms and communal lounges, dining rooms, rehab kitchens and laundries. Gregory House benefits from the multi-disciplinary support of Nurses, Psychologist, Occupational Therapists and Therapy Assistants. 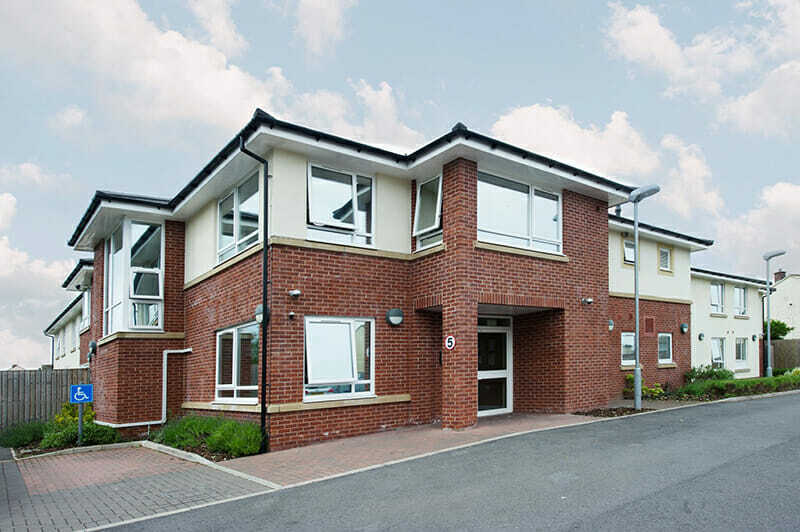 Gregory House is situated in Workington, in Cumbria in the heart of the local community, within walking distance of an extensive range of local amenities and facilities. There are good transport links to the rest of Cumbria by road and rail.